Billboard companies are forbidden to build poster sites on our major roads, so there is not much for the motorist to see, apart from a few shabby field signs. There are very few other places with such a huge audience that are clutter-free from other advertising. 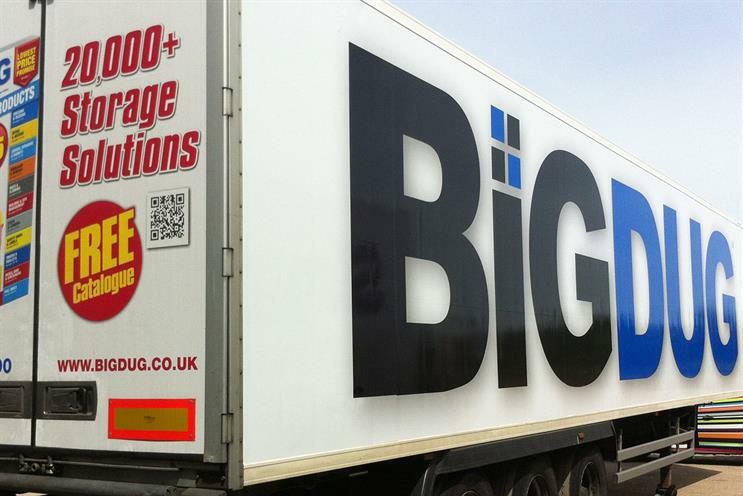 Full wrap truck advertising is a format which wraps around the sides and back of the truck for maximum impact. Pedestrians and motorists can see the advertising from a range of angles, ensuring your brand reaches as many people as possible, giving the impression that the advertiser owns the fleet. As the biggest media canvas on the road, full wrap truck advertising enables your brand to stand out. For a fraction of the cost of a TV campaign, you could ensure your brand is constantly on the move and visible to a national audience.